State officials plan to assemble a panel of scientists this week to advise the state on PFAS contamination. Governor Gretchen Whitmer recently directed officials to develop drinking water standards for PFAS. The chemicals are linked to health problems, including cancer. Steve Sliver is the Executive Director of the Michigan PFAS Action Response Team (MPART). He says they'll choose three to five PFAS experts for the panel, which will be known as the Science Advisory Workgroup. The scientists, who will be named shortly, will have expertise in toxicology, epidemiology, and risk assessment. "We are asking experts in the field to advise us on what we should be doing next in trying to set those standards," says Sliver. He says the panel will present their findings by July 1. "We want them to tell us what the health-based values should be for PFAS," Sliver says. "And we want them to also tell us which PFAS we should be focused on based upon whether there's enough science in the literature out there to support the values." Once the health-based values have been provided to the Michigan Department of Environmental Quality (MDEQ), the department will work with key stakeholders to develop administrative rules by October 1, and adopt them by spring 2020. Michigan will not wait for the federal government to establish drinking water rules when it comes to PFAS chemicals. That’s the class of chemicals that has been linked to a variety of health issues, including kidney cancer. 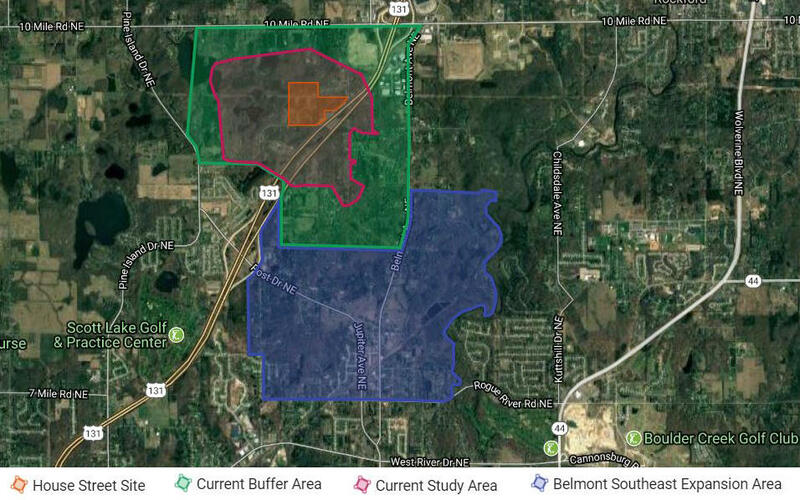 Governor Gretchen Whitmer announced Tuesday that she is ordering the Michigan Department of Environmental Quality to start its own rule-making process.